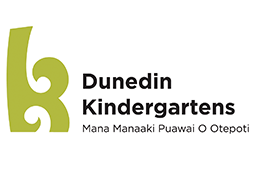 Relieving with Dunedin Kindergartens Expression of Interest. Original documents will be required at interview, and will be certified by our Senior Teacher. We will require confirmation from employers of the number of hours you were employed to establish service recognition for salary. Are there any periods you are not available? Please provide details for the above. Referees cannot be related to the applicant or to the applicant's extended family. New Zealand issued utility bill, issued not more than 6 months earlier.